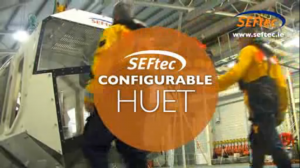 This video shows the SEFtec Configurable HUET that we use at the National Maritime College of Ireland. 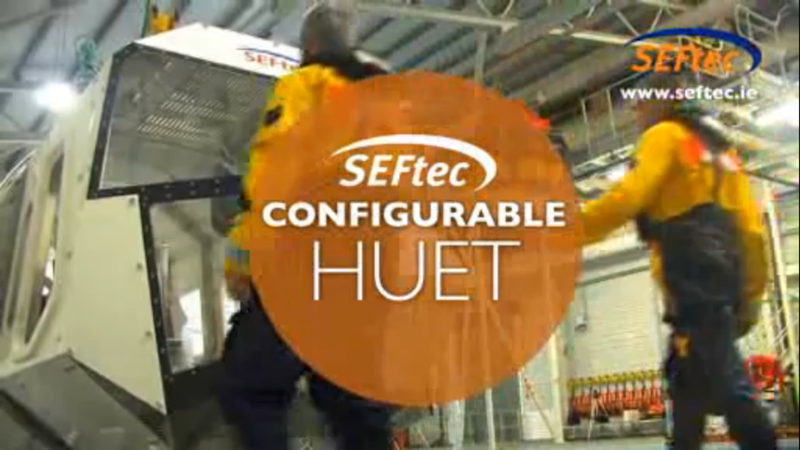 This simulator is used in our OPITO approved Helicopter Underwater Egress Safety Training (HUET) course. 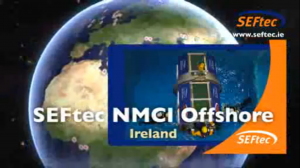 In this video our Head of Offshore Survival Training for SEFtec NMCI Offshore, Tom Griffin can be seen with Ray Johnston our Course Coordinator/Wet Instructor for NMCI Services. Mr Griffin and Mr Johnston instruct us on the proper safety procedure that must be followed on the HUET course.